PDSA is appealing for the UK’s fattest pets to enrol in a national pet slimming competition. The call comes as statistics reveal up to half of UK pets (46% of dogs, 34% of cats and 30% of rabbits) are believed to be overweight or obese. 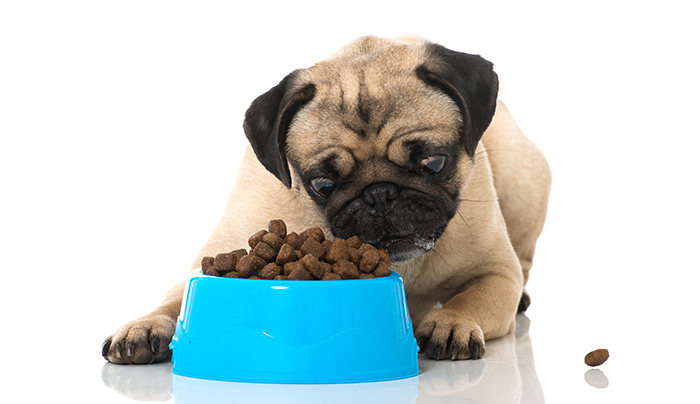 The charity’s vets are warning owners that overfeeding and not providing enough exercise is driving an obesity epidemic among our four-legged friends, which is risking their long-term health and happiness. To help tackle the problem, PDSA is searching for the UK’s podgiest pets to take part in this year’s PDSA Pet Fit Club. Now in its 14th year, the contest has helped 137 overweight pets (85 dogs, 42 cats, 8 rabbits and 2 rats) lose 75 stone, which is equivalent to 1,190 cans of dog food.